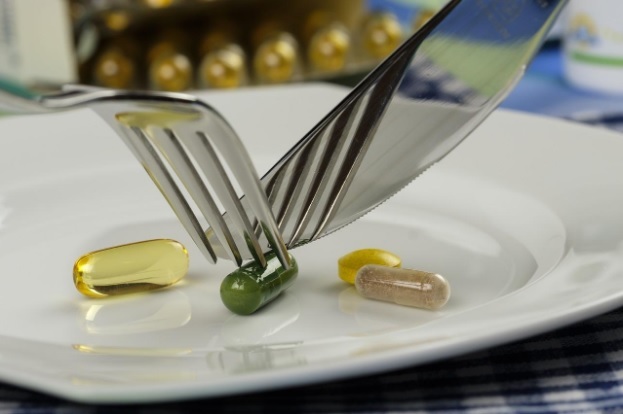 How Does a Diet Pill Actually Help Your Weight Loss? 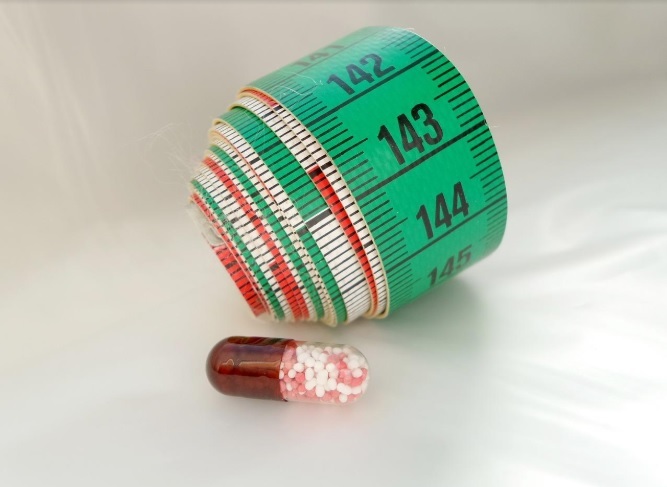 This is possibly one of the most commonly asked questions among everyone out there who is struggling to lose their excess weight, and the answer to it largely depends on your individual context – that is to say, the factors that have you gaining weight, those that make you opt for diet pills or similar supplements, and the specific mechanism by which your chosen weight loss pill operates. Nowadays, gaining weight happens for a whole host of reasons, not just “eating too much fatty foods” or eating too much in general. Consumption rates of all kinds of junk food are at an all-time high, people are developing problems with processing certain types of nutrients (they are becoming intolerant or even developing allergies) and the vast majority of us march to the drums of insanely hectic daily schedules which give us barely enough time for all of our obligations, let alone squeezing in exercise sessions. Add to that the fact that the global population is more stressed than ever, which results in dangerous lack of sleep, and there you have it – a whole gallery of things to make us eagerly reach for these magical quick solutions. However, not every pill works in the same way. To begin with, some of them are just supplements, while some are actual full-blown medication. They all contain different active ingredients, some of which suppress your appetite, while others boost your metabolism. Some others increase your overall energy levels, while yet others are geared towards controlling your craving for sugar, or burning fat reserves faster. You can learn a bit more about active ingredients at this link. The ones you are most likely to encounter include capsaicin, fiber, ephedra, caffeine, conjugated linoleic acid, green tea extract, diuretics, sibutramine, and Garcinia Cambogia (which comes from a pumpkin-like fruit from Indonesia, and you may have heard of it under the name “brindleberry”). Which one of these you ultimately go for depends on a number of factors – the causes of your excess weight, your health condition (especially your blood pressure and sugar levels), your overall metabolism, and many more. This is why any legitimate vendor will stubbornly insist that you check in with your doctor before and while you take any supplement or weight loss pill. So, having said all that, how do any of these actually work once you get them into your system? Well, going by the type of the active ingredient that they employ, we can roughly divide these kinds of pills into a few groups. These are the appetite suppressants, the stimulators, the lipase inhibitors, and the diuretics. Appetite suppressants are among the most popular default choices among dieters. People are still largely convinced that the key to losing weight is eating smaller amounts of food, so they look for ways to cheat their hunger and eat less than what they usually would. Sibutramine is one common representative of this group. They work by making you feel full, tricking your brain into thinking that your body does not need that food that you were just thinking about, and thus making sure that you will take in fewer calories than usual. They directly affect your hypothalamus, the region of the brain that is responsible for regulating our appetite among other things. For a more in-depth look at what happens in your brain when the hypothalamus controls kick in and how this is linked to the problem of obesity. Stimulators are exactly what their name sounds like. These are the drugs which boost your overall energy levels – if you remember, we mentioned those back in the introduction. The most common representatives of this group are the supplements that are based on caffeine and aspirin. Now, you might wonder exactly how this can help you lose weight – I mean who ever heard of a coffee diet, right? Well, the idea is that you invest this additional energy into other weight-reducing activities, such as an exercise program for example. These pills do not so much reduce your weight, as they give you the tools to do that yourself. Lipase inhibitors are better known as the “fats inhibitors” or “fat blockers”. One of the most common active ingredient names you will see on their packaging is “orlistat”. What these pills do is, they slow down or outright prevent the action of lipase. Lipase is an enzyme in our bodies that is in charge of breaking down the fat we ingest when it arrives to the intestinal tract. When the orlistat gets in its way, the fat from the food is not absorbed, and instead it is removed from your body the next time you go to the restroom. 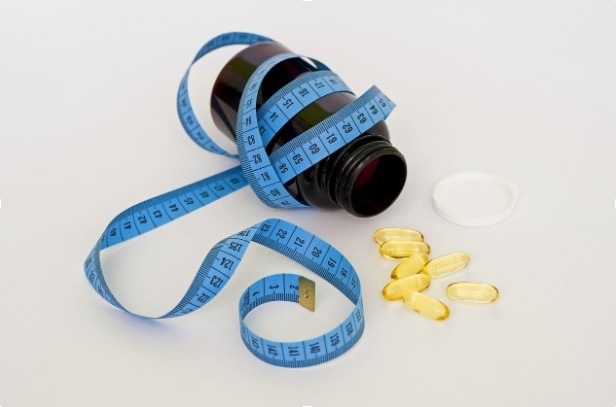 One related subgroup of supplements are the “fat burners”, which make the body break down the fat at a faster rate, so that it does not have the time to get stored up in your system. Finally, there are the diuretics, sometimes jokingly referred to as the “pee pills”. They promote the flushing of fluid (e.g. excess water) from your tissue, which is awesome for reducing related bloating problems, but does not really remove weight. It gives a temporary impression of weight loss, but your fat tissues remain the same. They can help you detox, but you need some other way to shed kilos. 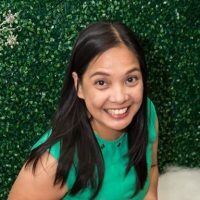 This is a guest blog by Shynet Berou.